If the Boston Celtics do not trade this pick, they will be stumbling on some more talent for thier back court. The Lakers are the only team that Lonzo Ball is working out for, and if he isn’t picked here, he will drop on the draft board. If the Lakers mess things up for themselves with the second overall pick, it won’t take the Sixers that long to pick up the pieces. The Suns already have a young and exciting back court with point guard Eric Bledsoe and shooting guard Devin Booker; now it is time to get more players in the front court who can produce. A selection here of Jayson Tatum all but signals the end of small forward Rudy Gay’s run with the Kings. The Magic could raise some eyebrows here by taking a youngster that has plenty of upside. The Timberwolves continue to stockpile young talent and you have to wonder if some of it will be used in a trade to acquire a veteran player. 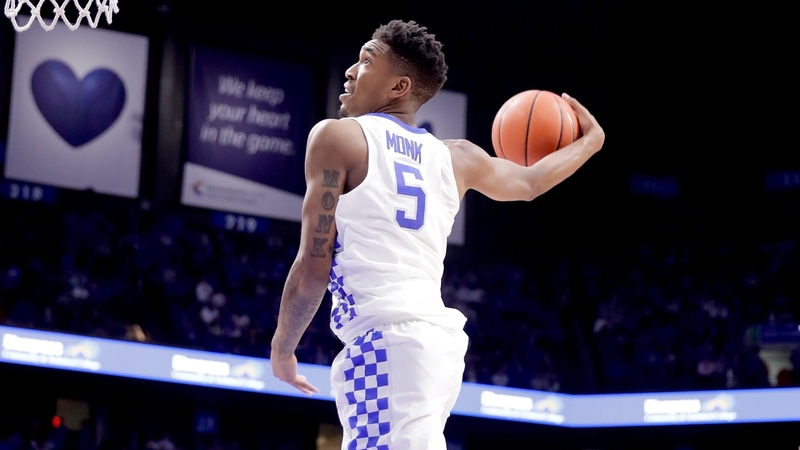 Don’t look now but the selection of Malik Monk would be the best thing that the New York Knicks did at the NBA Draft in a very long time. With an aging power forward in Dirk Nowitzki, the Mavericks need to have themselves a youth movement in their front court. The Kings have the opportunity to do something that they have not done in years which is to select some talent. The Hornets could go in several directions with this pick, but I don’t see Michael Jordan passing up on a fellow North Carolina Tar Heel. The one thing that is holding the Pistons back from being a consistent playoff team is their lack of a true point guard. The Nuggets barely missed on making the NBA Playoffs this year, and they could get there next season as they are stockpiling solid big men. By putting Harry Giles alongside center Hassan Whiteside, the Heat could be building a young and formidable front court in the Eastern Conference. As the Blazers have three first-round picks, they could either move up, or focus on improving their front court. Dwyane Wade is still the Bulls starting shooting guard, but as he is 35-years of age, it is time to look towards the future. 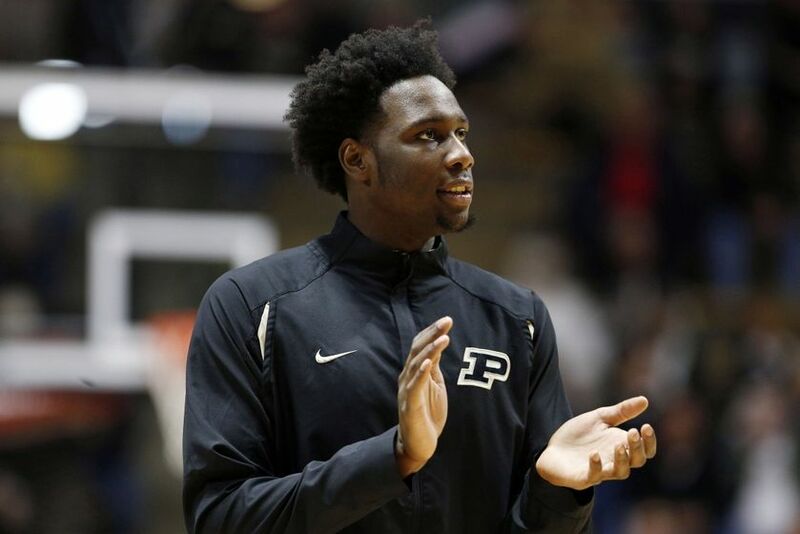 The rich get richer here as the Bucks can develop another athletic big man. If the Pacers want to retain the services of small forward Paul George they need to put some more talent around him. With power forward Paul Millsap scheduled to become a free agent, the Hawks need to get themselves some insurance in the front court should they lose him. 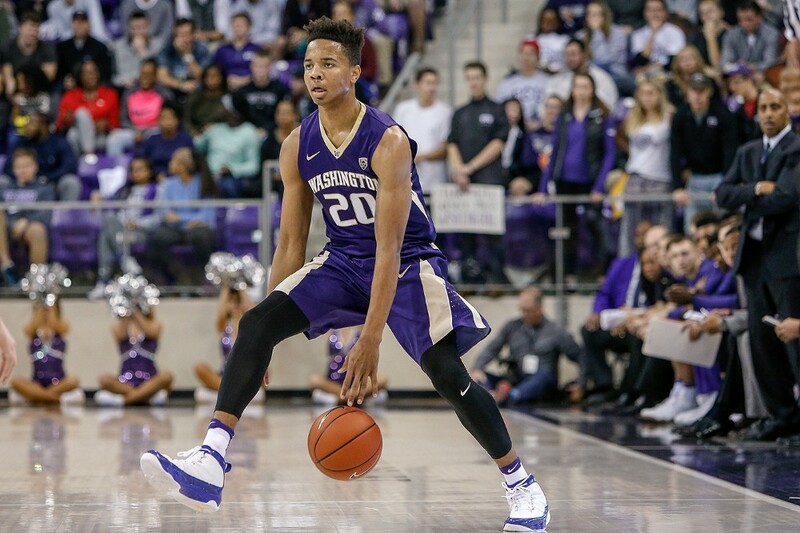 The Trail Blazers focus for the NBA Draft must be focusing on upgrading their front court. For the Thunder it’s all about guys who can play off of point guard Russell Westbrook as Bam Adebayo is a player that can crash the boards. The Nets will have to wait until they can pick in the draft, but they’ll get the chance to draft a quality big man. The Raptors are going to have their hands full as far as retaining the services of point guard Kyle Lowry this summer when he hits free agency. However they’ll at least find a solid shooter to play alongside shooting guard DeMar DeRozan. The Jazz need to upgrade the point guard position after George Hill led the team in assists last season with only 3.6 per game. As the Magic only have one power forward currently on their roster in Aaron Gordon, they need more depth at the position. 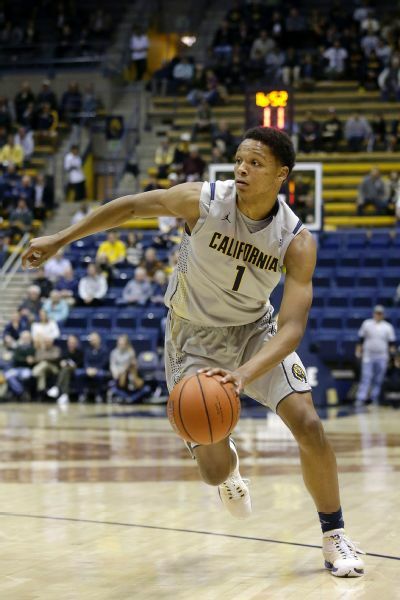 If Ivan Rabb had left school last year he could have been a top-five pick. But Rabb’s loss could be the Trail Blazers gain. For a team that didn’t have a ton of hope entering the draft, the Nets could emerge and save face. New Lakers general manager Rob Pelinka has an eye for talent and Josh Hart is a leader that can fit into their ball movement offense. 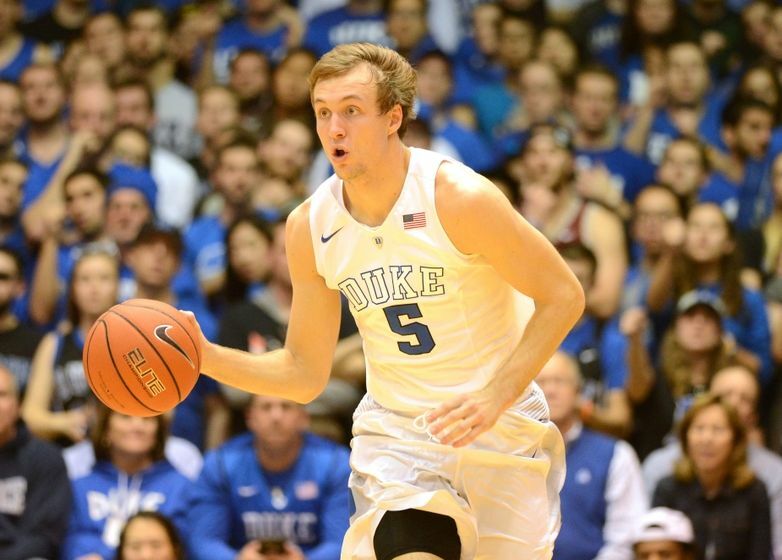 It wouldn’t be the Spurs if they didn’t draft a guy that has played overseas. I expect an open competition at point guard for the Jazz this summer.